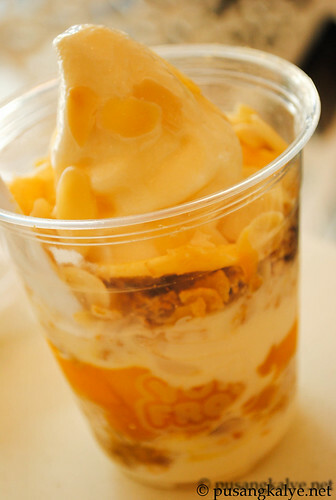 Back in 2004 when the concept of soft-serve frozen yogurt was still unheard of in the Philippines, a family stumbled upon this healthy dessert during one of their trips abroad. They were so delighted with the idea that one can indulge in such a refreshingly delicious treat less the guilt, and at the same time, enjoy the countless health benefits of yogurt. This discovery lead to the launch of Yoh-gurt Froz in 2005. A lot has changed. 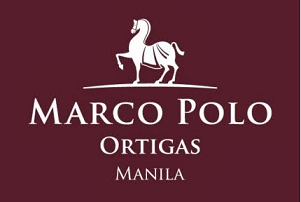 From the tiny cart back in 2005, the brand has grown to over 15 branches in the Philippines. 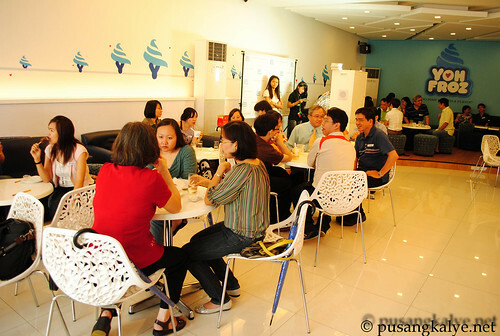 Last Saturday, I was invited in the opening of their 20th store in Banawe Quezon City where I learned of the re-branding they are undergoing form Yuh-gurt Froz to YOH FROZ.  This is the companies drive to take the brand a notch higher. For them, it's an upgrade, for us customers, it means MORE REASONS TO EAT HEALTHY. Yes, DO YOUR HEALTH A FLAVOR. 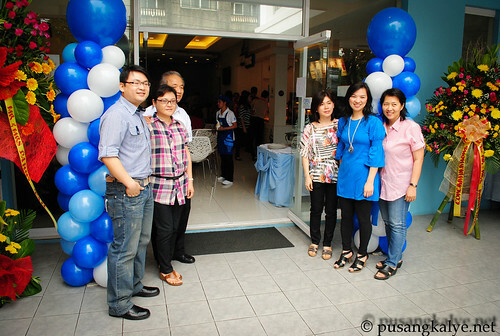 I was at the launch of their latest branch last Saturday and I was really surprised. First, the place is really clean and spacious. Perfect for a family or barkada treat. 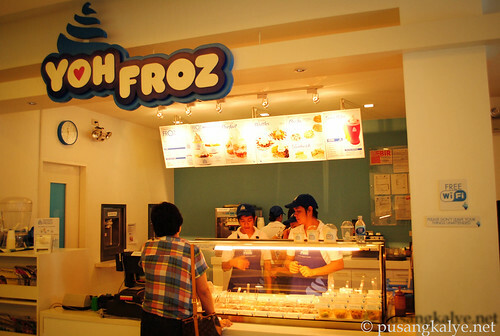 I got to sample THE FROZ, formerly known as the classic froyo and its one of the best froyo I ever tasted. It's a 98% fat-free creamy (I love the creaminess) indulgence that is loaded with prebiotics and probiotics. Indeed a guilt free treat. YOH FROZ has mastered the recipe and you can enjoy it in new ways. Either you want it plain or flavored, your call. I want it with lots of kiwi fruits in it. yum yum. The YOH-GURT Parfait on the other hand comes in strawberry or mango. It's all yours to indulge. While their smoothies could be served in mango, peach, merry berry or strawberry banana. Perfect combinations. We also got to try their Belgian waffles and I say it's another must-have. The waffle itself is a delight. What more with the toppings. I suggest you eat eat soon after being served as it is best enjoyed while the waffle base is still warm and somewhat crisp. After filling myself with these treats, I went around to take more pictures. I happen to talk to the franchise owner of dagupan Branch. She came all the way to support the opening of this one in Banawe. 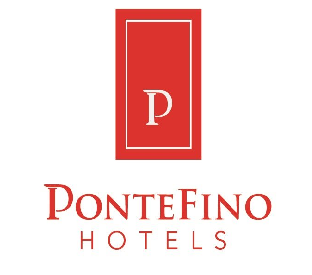 She was so nice and she told me more insights about their company, the upgrade that's going on and the latest offerings they have. Yes, whenever they open new branches, they try to offer something new. As much as possible. This time around, the MOCHI and the PINIPIG POPS. I looove the Mochi!!!!! It's actually tikoy stuffed with yugurt. What I love about it is that the tikoy is in not too think, meaning, enough for you to appreciate its smoothness, then inside, lotsa gugurt which oh, comes in 7 flavors. I was already too full that time so I got to sample only the coffee and mongo flavors. yeah, really good. I HIGHLY RECOMMEND this. 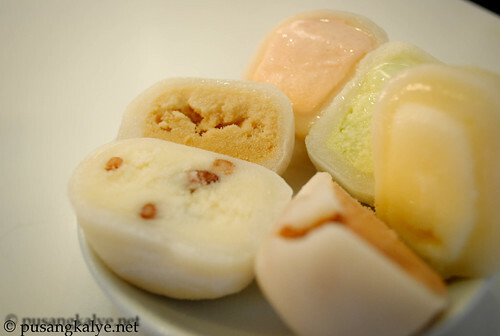 I heard they sell ice-cream stuffed MOCHI in Chinatown but YOH-FROZ is the first store I heard of which has this yogurt stuffed mochi. I want to go back for more!!!! 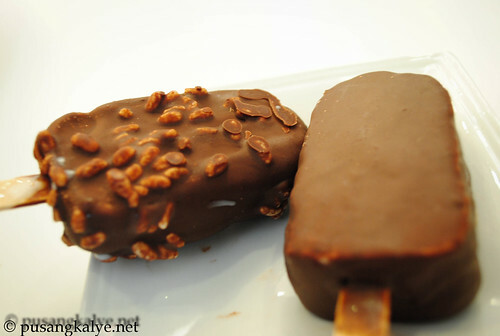 Also try their PINIPIG POP, another delectable treat!!! 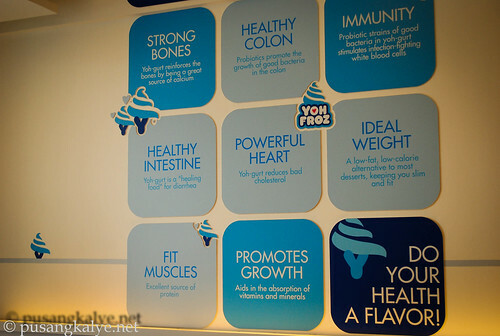 There are many reasons why yogurt is good for your health. It'promotes the growth of good bacteria in your colon, it's a healing food for diarrhea, it promotes good intestinal movement, a great source of calcium for your bones, helps in fast recovery from sickness, aids in the absorption of vitamins and minerals, excellent source of protein, stimulates infection-fighting white blood cells, ideal for losing weight and reduces bad cholesterol among others. 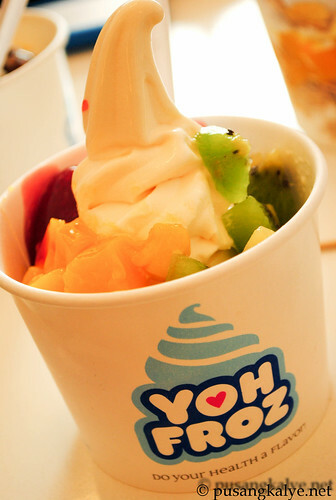 Indeed many reasons why you should try YOH-FROZ!!!! 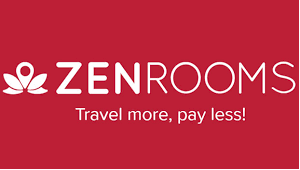 Not only that, the company upgrade also means they are offering more than just yogurt. They have pasta and sandwiches as well. I am sure there's a branch near you so better try it soon. LIST OF BRANCHES HERE . through Mel of http://girl-kuripot.blogspot.com . 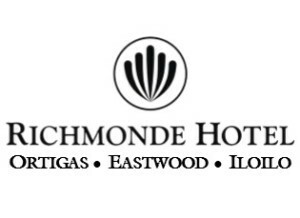 meron sa Shangrila-EDSA mall. 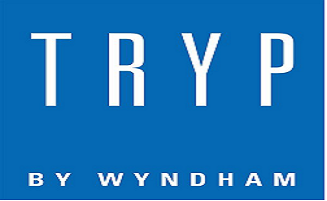 they got 20 branches na. 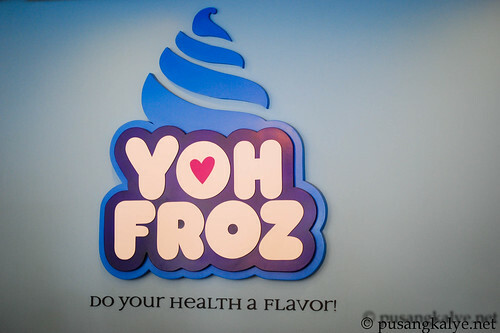 yung iba kasi for rebranding--YOH-GURT FROZ pa sign nila. 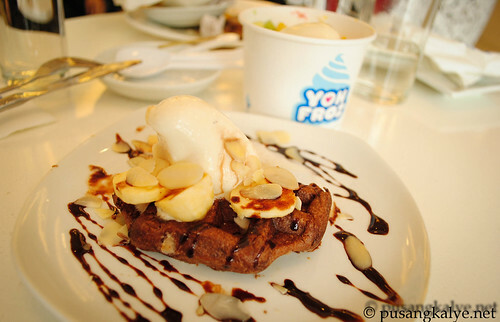 pero sdame yun with YOHFROZ--try mo mochi-tsarap tsarap. nice. we might give it a try one of these days. i daughter loves frozen yogourt. added you sa blogroll ko. if you dont mind ..
yummy pics! I actually don't like yoghurt at first. lalo na nung natikman ko yung sa Sagada before. But when I started my diet, I gave it a try ulit and surprisingly nagustuhan ko na. baka masyado lang raw yung sa Sagada nun. hahaha! hindi ko palalagpasin yan! =) thanks for sharing. wow! mukhang ang sarap sarap nyan. a personal favorite. nice to see rochelle in the photo. Hindi sosyal ang panglasa ko kasi di ko talaga nagustuhan ang mga froyo. Haha. Ilang beses ko natry at pinipilit pero nakakasuka. Arte? Haha. Gatas at FroYo, wala talaga sa listahan ko.